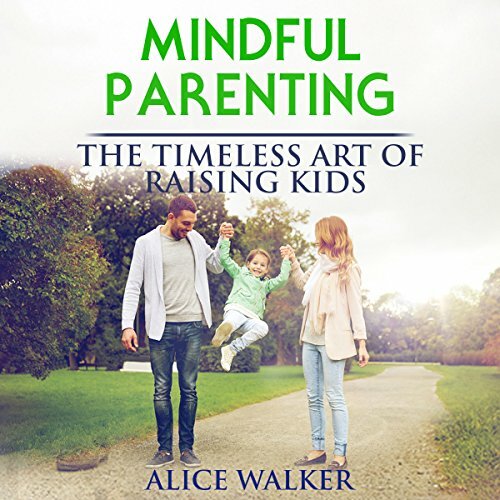 Showing results by publisher "Alice Walker"
Once you have begun your own practice of mindfulness and have branched out into mindful parenting, advocates believe that you should teach it to your children. It can start with something as easy as teaching them to breathe deeply when they're upset. This helps them to learn how to control their emotions. Another important part of teaching mindfulness to your children is to teach them gratitude. You can do this by modeling grateful behavior for them and by teaching them to be grateful for what they have.